We offer general English courses from a novice to advanced level to school students, college students, professionals, job seekers and home makers alike. Additionally, we offer specialized courses to prepare students for international exams like the IELTS and TOEFL exams, to build up their skills to score higher on these exams or develop their oral communication skills. We also assist interested students to organize a language course abroad with our partner, InLingua Cheltenham in England. 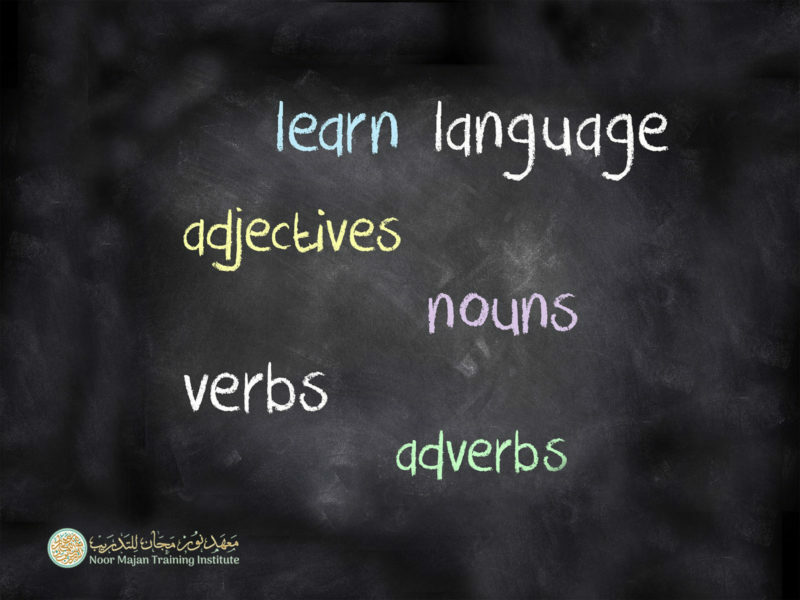 At Noor Majan all our teachers are certified English instructors; some of them even native English speakers, while others hail from Azerbaijan or Oman. We use The Headway Plus series (adapted to the Gulf region) for our general English courses, the Action Plan for IELTS for our exam preparation courses and authentic media materials for the conversation courses. Courses for young learners are supplemented with themed stories, films, songs or crafts. Our courses are offered either as intensive block courses or stretched out over one or two months with classes meeting twice per week. Courses take place in the mornings, afternoons and evenings. We have courses specifically catering to school students that meet in the afternoon or during school holidays, as well as courses catered to oilfield professionals that follow their specific two-weeks on/two-weeks off schedule. All courses at Noor Majan are recognized and certified by the Ministry of Manpower. For our current and upcoming course schedules please see here (download pdf file). For more inquiries or to register, enter the waiting list or to make an appointment for the placement test, please contact Mr. Mohammed Al Shueili at +968/93946379. Our administration is happy to counsel you between 8:00 am and 2:00 pm from Sunday through Thursday.